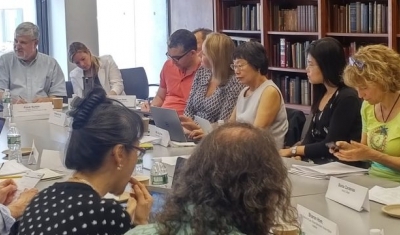 Optimizing the UN Treaty Bodies System outlines a series of recommendations related to the functioning of United Nations (UN) treaty bodies (TBs), considered a cornerstone of universal human rights protection. To prepare for the upcoming review of UN TBs by the UN General Assembly, set for 2020, the publication provides detailed and innovative solutions for optimizing the UN TBs system. This work is the outcome of a three-year consultative process coordinated by the Geneva Academy – The Academic Platform on Treaty Body Review 2020 – to collect academic inputs and ideas for the 2020 review via the creation of an academic network of independent researchers, a call for papers, a series of regional consultations, annual and expert conferences, as well as ongoing interactions with key stakeholders: states, treaty bodies, national human rights institutions, civil society organizations and the Office of the UN High Commissioner for Human Rights and other parts of the UN. Key academic partners contributed to this process, including Columbia University, University Paris 2 Pantheon-Assas the Inter-American Institute of Human Rights, the Inter-American Social Responsibility and Human Rights Institute, the Institute of Legislation and Comparative Law under the Government of the Russian Federation, the Peoples' Friendship University of Russia, University College Dublin, University of Nairobi, Strathmore Law School, South Asian University and the Commonwealth Human Rights Initiative. Felix Kirchmeier and Kamelia Kemileva present our new publication Optimizing the UN Treaty Bodies System which outlines a series of recommendations related to the functioning o United Nations treaty bodies, considered a cornerstone of universal #humanrights protection.  The Geneva Academy is coordinating the academic input to the 2020 review of UN treaty bodies by the UN General Assembly via the creation of an academic network of independent researchers, a call for papers, a series of regional consultations, annual conferences in Geneva, as well as ongoing interactions with key stakeholders. 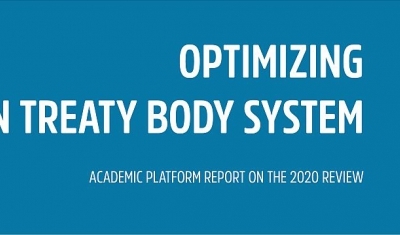 The report details proposals for strengthening the treaty body system for 2020 and beyond and is the outcome of a three-year consultative process. Our new publication Optimizing the UN Treaty Body System outlines a series of recommendations related to the functioning of United Nations treaty bodies, considered a cornerstone of universal human rights protection. 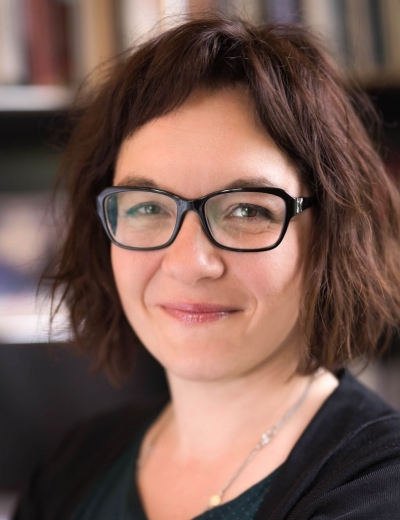 Kamelia Kemileva is Special Projects Manager and Co-Coordinator of the Geneva Academy Human Rights Platform. 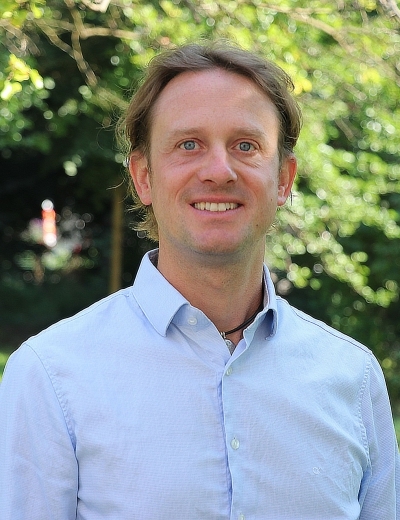 Felix Kirchmeier oversees the conceptualization, development and implementation of policy research at the Geneva Academy. He is also the Coordinator of the Geneva Human Rights Platform.